We have a change in some materials available in the Living Montessori Now shop. 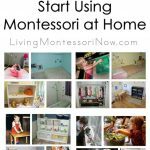 The Montessori at Home eBook and Materials Bundle is available exclusively on Living Montessori Now … and at a lower price than ever before! 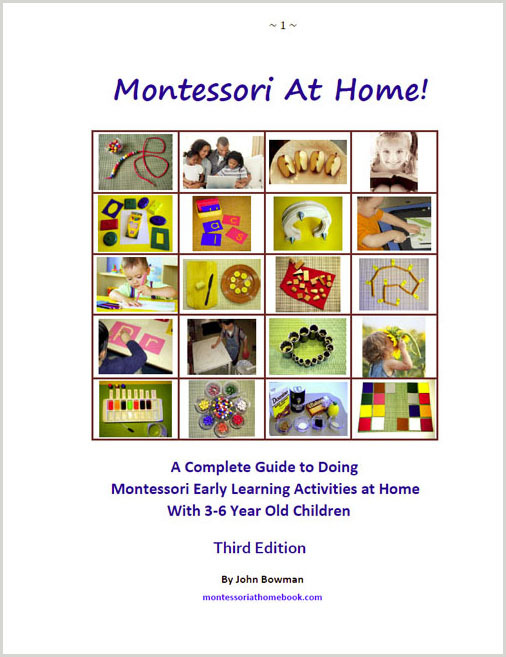 Yes, I’m talking about John Bowman’s 512-page Montessori at Home! 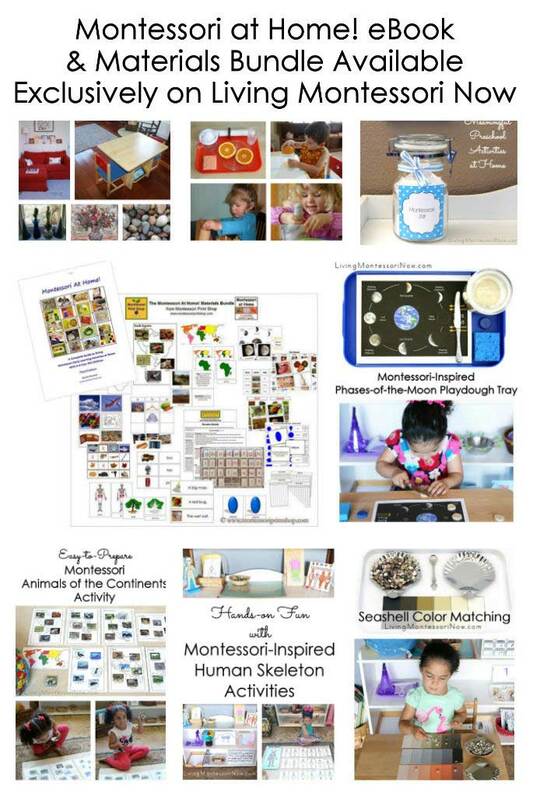 eBook and the 21 beautiful Montessori printables from Montessori Print Shop! This is over $60 worth of products that were originally $19.95 and are now only $14.95. Plus they’re an extra 20% off through Saturday, February 2 (Groundhog Day) with the code WINTER2019 at checkout! John Bowman’s Montessori at Home! 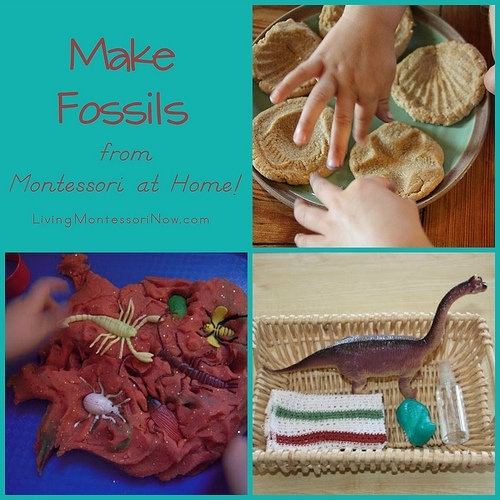 eBook has been available exclusively on Living Montessori Now for awhile now. 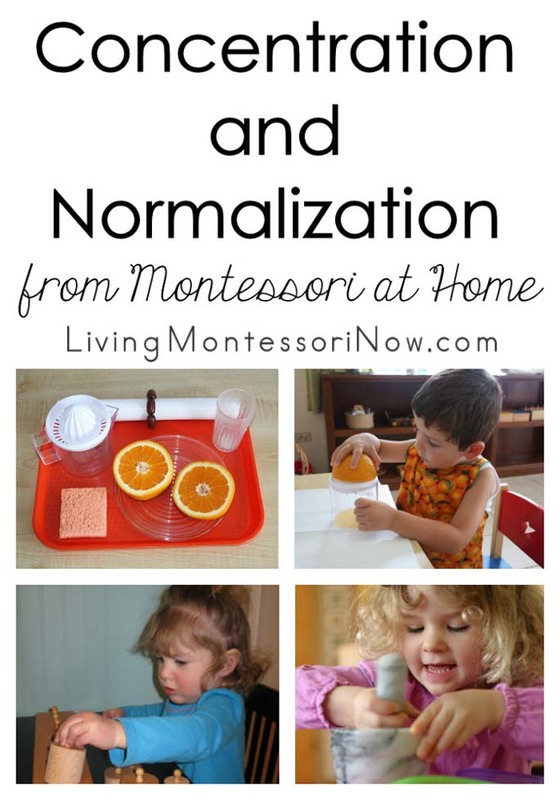 This is a guide to the entire process of doing Montessori education at home with 2-6 year old children. 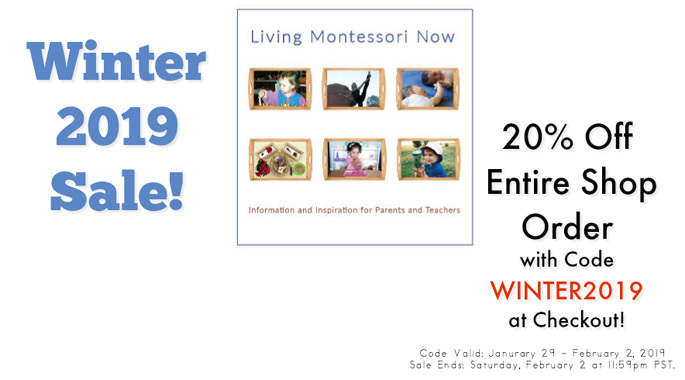 There are chapters on Montessori education, the neuroscience of child development, using Montessori principles in parenting, and using Montessori materials at home to get you started. There are clear descriptions of over 300 early learning materials and activities. Most are made using common items! You’ll also find recommendations for over 225 educational apps and suggestions for safely using digital devices with preschoolers. On top of that, there are hundreds of links to sites and videos and 76 pages of printable materials! AMAZING!!! There’s only one problem … over time, some of the links have changed. So not every link works. 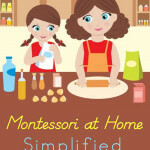 Because of that, the book will only be available as part of the Montessori at Home eBook and Materials Bundle. The book is still great, but it will be best used as part of the bundle of materials that goes with it. And I’ve reduced the price of the entire bundle. It’s now $14.95 for a bundle that was originally $19.95! John Bowman’s most rewarding career was being a Montessori preschool Teacher and Director. He started three new Montessori preschools, and was the first Director of the Garfield Montessori School in Denver, Colorado. His goal now is to encourage parents of preschoolers to do early learning activities with their children and to show them how. 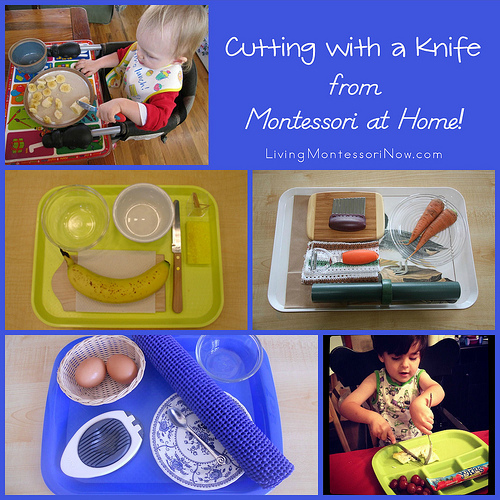 Montessori At Home! has been downloaded by thousands of parents and teachers all over the world. The goal: a community of parents doing early learning activities at home. 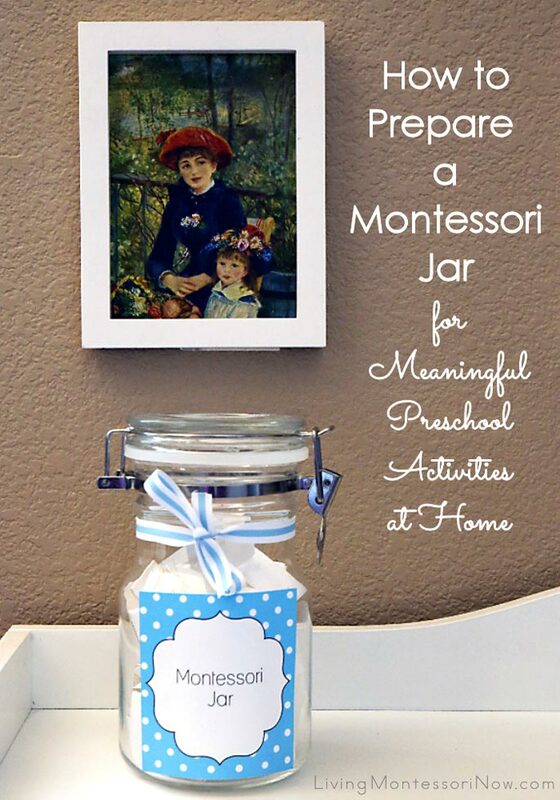 The most rewarding, fun work of my life was being a Montessori preschool Teacher and Director. It was a joy and an awesome privilege to construct Montessori Prepared Environments and assist children in using them. Seeing the fruits of your efforts as young children realize more of their potential is an amazing experience. Parents should be able to have those experiences with their own children. Why should teachers have all the fun? It is immensely rewarding to play a pivotal role in helping your child develop better brain architecture, a positive, confident self-image, and the skills required for success in school and life. 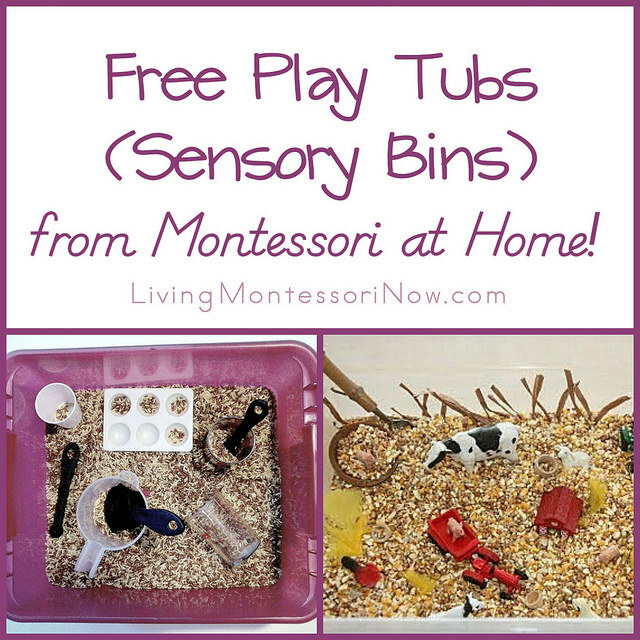 I hope more parents, using resources like Montessori At Home!, are able to do that. 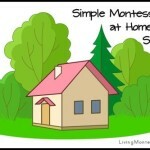 Montessori At Home! was written just for parents. 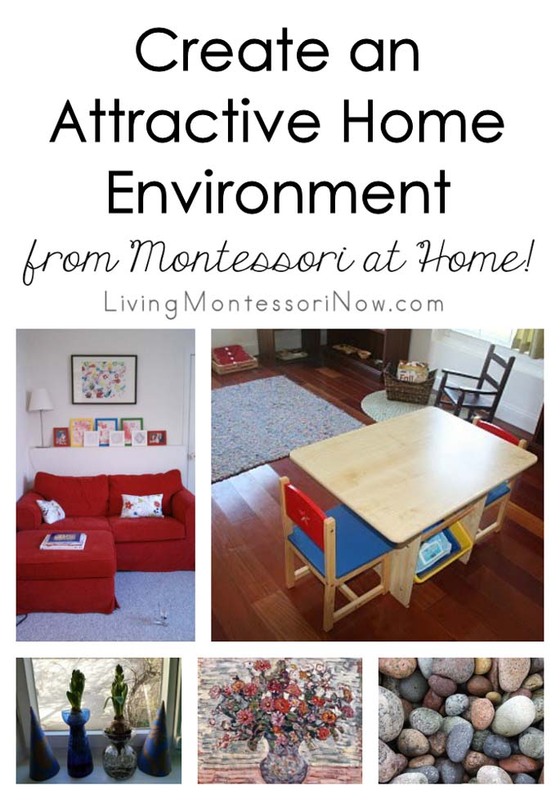 It clearly explains the Montessori approach and how to apply it in your home. Most of the activities it describes are made using common items available anywhere. Find out what so many other parents have – you can do this! Young children are always the future. Helping more children take full advantage of the precious time from birth to age six will improve life for us all. I encourage everyone who has a young child in their life to help that child follow their inner teacher and develop their brain and body to the fullest extent. We need to help children confidently take their place in our world and change it for the better. Feedback from Andrea, who blogs at What DID We Do All Day? 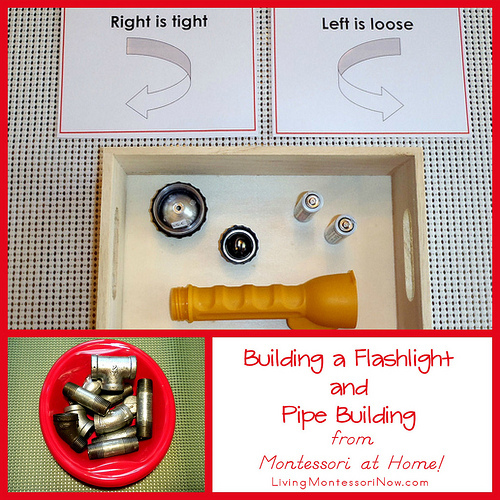 “If you’ve ever come across an activity on my blog that you’ve liked, then you will LOVE Montessori at Home! by John Bowman. 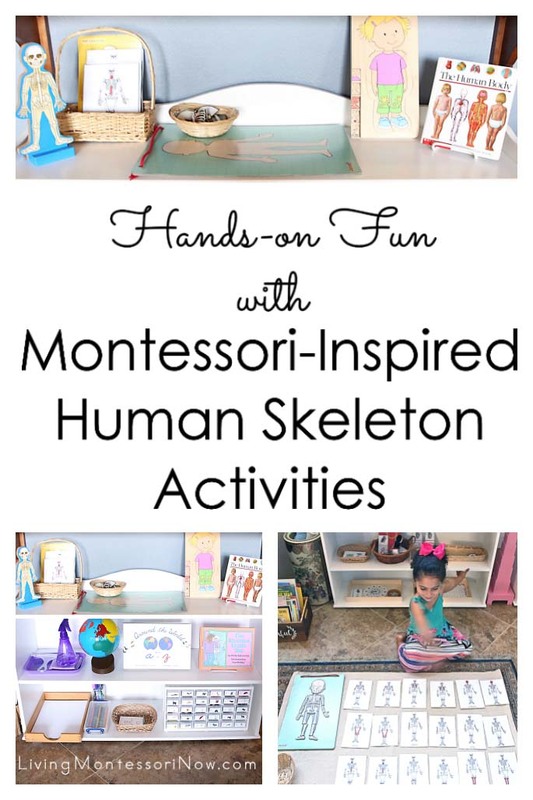 There are over 200 activities featured in this book that are perfect for making learning fun at home. 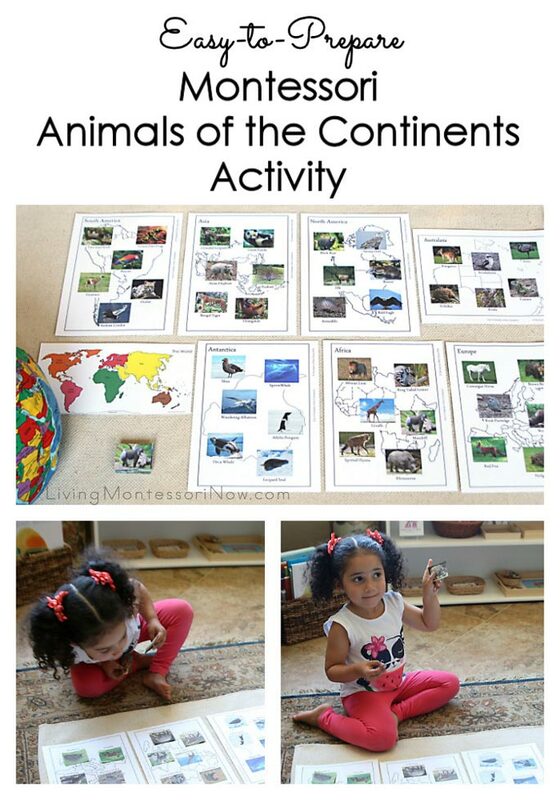 I really liked how easy it was to maneuver through the book and flag activities that I wanted to try. I appreciated the way the book described how to know your child is ready for that particular activity and also provided extensions. 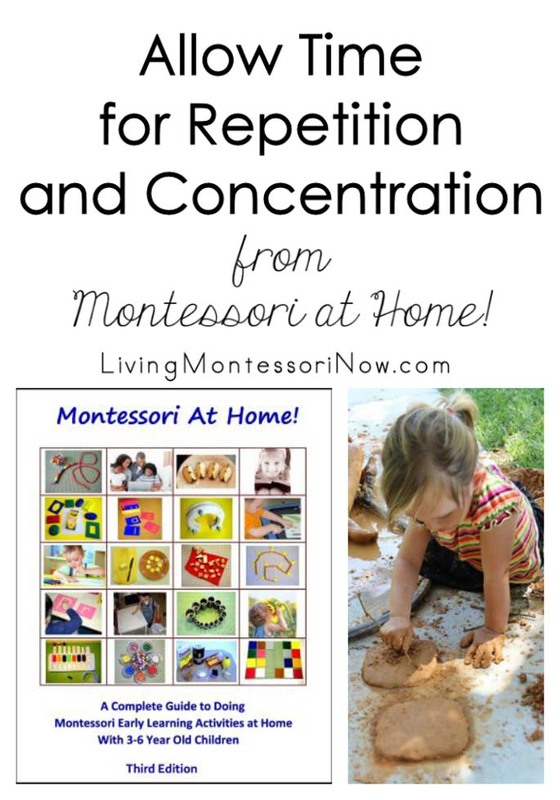 “I have been given the great opportunity to review an incredible book based on Montessori: Montessori at Home! 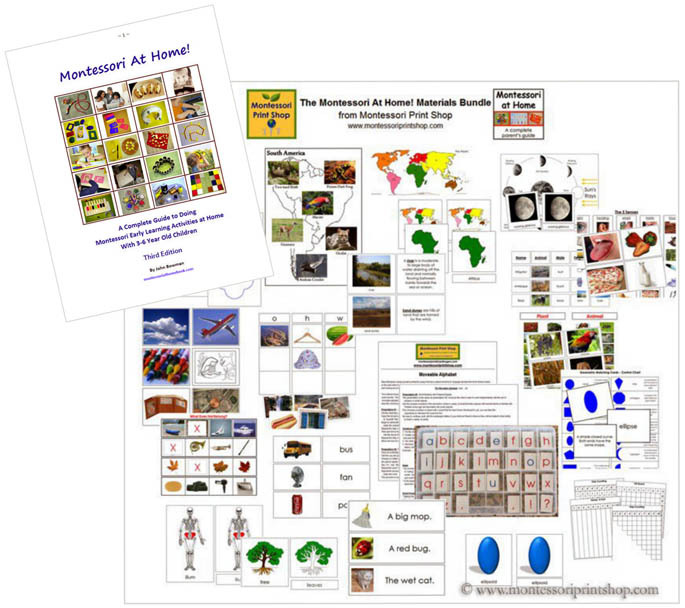 The Complete Parents Guide to Doing Montessori Learning Activities at Home by John Bowman. As a mommy/teacher who has learned all I know about Montessori from a book I checked out from the library (and of course some amazing websites out there!) I appreciate having a curriculum that explains the Montessori’s goals, key points, key aspects, and benefits (for all those who might be a doubting Thomas). 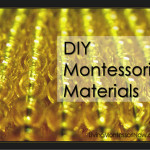 There is a helpful section on Montessori materials you can make and a wonderfully laid out and detailed section on the Three Step Lesson. The Montessori at Home! 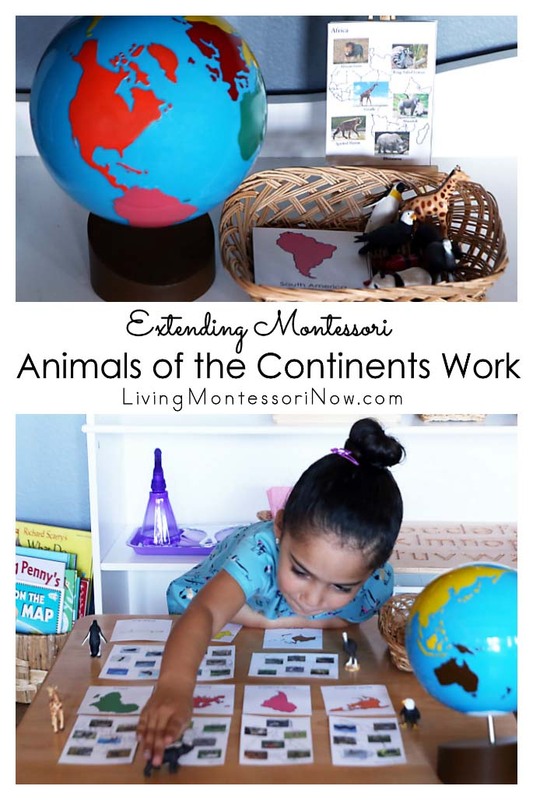 curriculum not only contains the blueprint and outline for teaching the Montessori approach, but gives SO many great activities! They are organized into the following sections: Everyday Life Activities, Sensory Activities, Science Activities, The Mathematics Sequence, and the Reading Sequence. I read the book, putting post-it notes whenever I saw an idea I wanted to try out with my daughter and can I just say my book is plastered with yellow notes!! 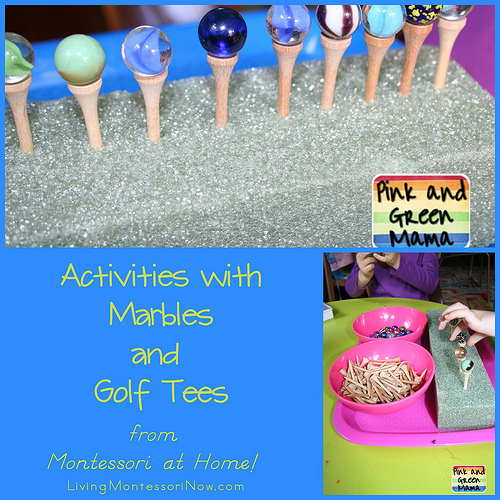 And these activities are labeled with an average age range, goals to accomplish during the activity, how you will know your child is ready for the activity, materials required, presentation and use, and parental involvement. Oh, and pictures for all us visual learners out there! There are also some extension ideas, which I always appreciate in case I need to reinforce the learning goals or my daughter is completely captivated and wants to learn more! 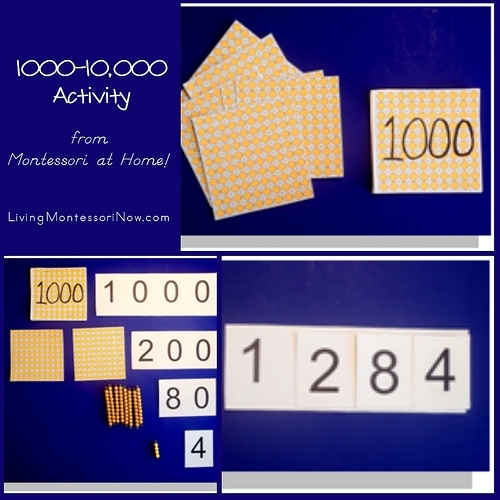 How to teach numbers! I am starting to work on this more and more with my daughter, and I love the activities presented in this book. The sequence of teaching number recognition is perfect. I love presentations described in the book using a variety of materials including pennies, straws, grid boards, bead bars, and more! Addition and subtraction ideas- brilliant! I LOVE the idea of using clear cups to show the operation (a better detailed explanation is found in the book!). Fabric folding… I thought, how cute would it be if my daughter could fold the napkins for dinner (when we actually use them- ha!) This activity made it so simple! We tried it yesterday and I knew it sunk in when I later saw her trying to fold paper using the patterns mentioned in this book. And the book does recommend using light-colored wash clothes but all I had to spare was a dark blue towel that was on its way out… it still worked well for my kiddo! “Your book appears to be EXACTLY what I have been looking for. I have only recently begun researching the Montessori method and I’m currently feeling a little overwhelmed by the sheer volume of info and ideas. I had no idea where to start. Your book is a fantastic summary of everything I wanted to know and it looks as though it is going to be a wonderful tool for focusing my ideas and beginning an actual routine and plan. 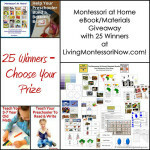 “John Bowman sent me a copy of his book Montessori at Home! a few months ago, and I LOVE it! 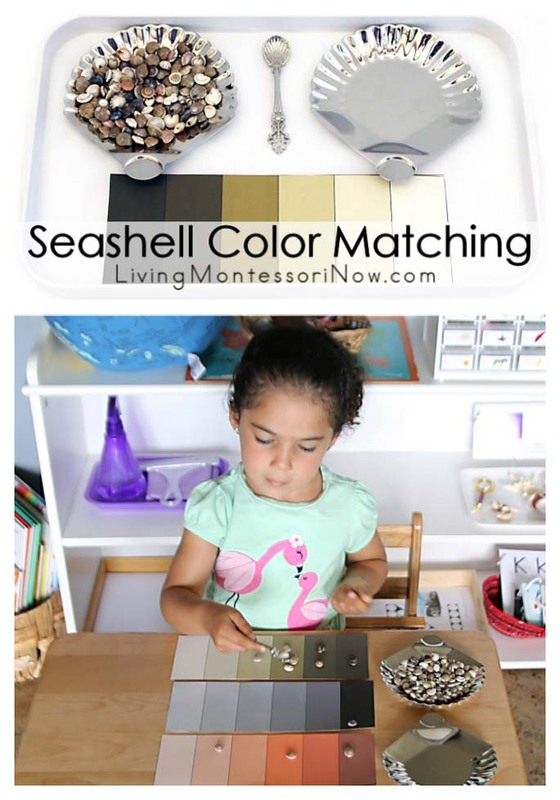 It is exactly what I was looking for more than 3 years ago when I first started implementing the Montessori method with O (4). If I’d had this book then, I doubt I would have even started a blog! Montessori Print Shop, always one of my very favorite Montessori suppliers, partnered with John Bowman in offering 21 gorgeous Montessori materials in a bundle together with the Montessori at Home! eBook! You can get over $60 worth of materials in this bundle now for only $14.95! Through this Saturday, February 2, you can get everything in our shop at 20% off with code WINTER2019 at checkout! That means that the Montessori at Home eBook and Materials Bundle will be $11.96 for over $60 worth of beautiful Montessori downloads! Through this Saturday, February 2, you can get everything in our shop at 20% off with code WINTER2019 at checkout! 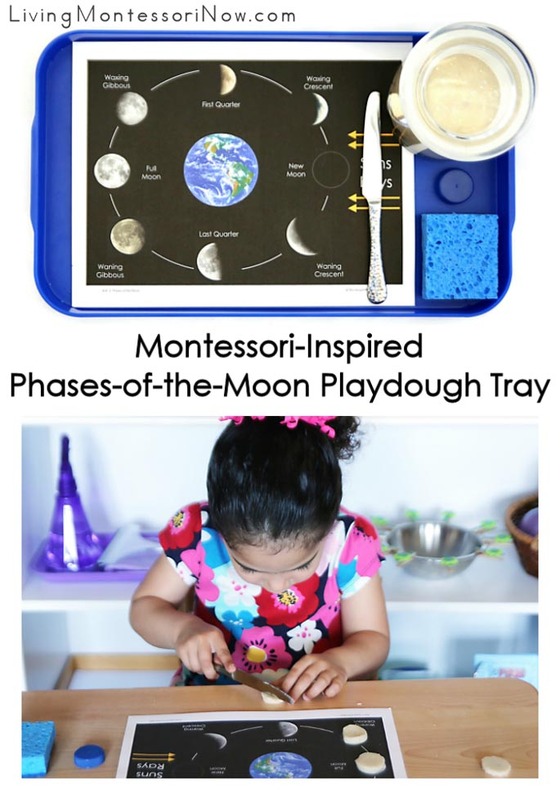 That means that the Montessori at Home eBook and Materials Bundle will be $11.96 for over $60 worth of beautiful Montessori downloads!